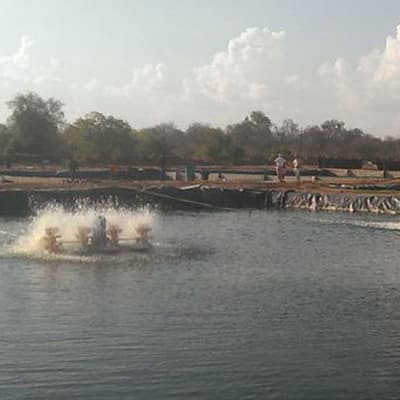 Yalelo is a pioneer of aquaculture in Zambia, bringing together local resources and world-leading practices. The company implements a scalable solution to ease the pressure on Zambia’s struggling wild-capture fisheries sector. Founded in 2011, Yalelo has grown quickly to become the leading fisheries firm in Zambia and among the largest aquaculture firms in Africa. This company breeds and grows its tilapia on the shores of Lake Kariba and sells it nation-wide. Yalelo’s pristine water, locally produced non-GMO fish feed and a robust cold-chain results in a product quality and affordability that is transforming the customer experience.